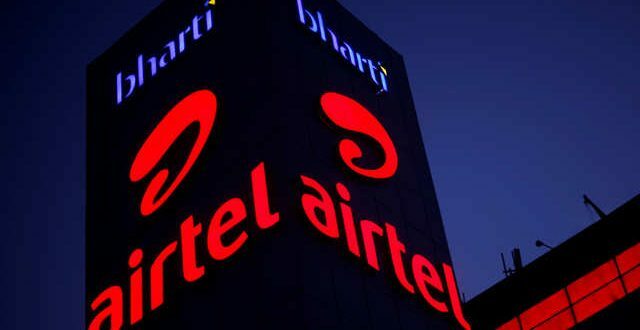 Bharti Airtel’s subsidiary — Airtel Networks Kenya has signed an agreement with Telkom Kenya for merging their respective Mobile, Enterprise and Carrier Services businesses in Kenya to operate as – ‘Airtel-Telkom’. The finalization and closure of the transaction is subject to approval by the relevant authorities. As per the agreement, both the partners will combine their operations in Kenya and establish an entity with enhanced scale, operational efficiency and strategic brand presence. The entity will invest in networks to further accelerate roll out of future technologies. Bharti Airtel is a leading integrated telecommunications company with operations across Asia and Africa.